We care about your privacy and recognize the importance of protecting your personal information. Read More! * How do you know about us? A scalable yet affordable platform - comprising of intelligent technology and support, smart solutions and advanced applications to boost your productivity. by managing and converting information into intelligence with today’s technology. It's just a button away from your RICOH Multi Functional Printer (MFP). Just simply press the "REMOTE CONNECT SUPPORT APP" on your printer's panel. Step 1: Press 'Remote Connect Support' app on the Multi Functional Printer (MFP) Panel. Step 2: Software License Agreement window will pop up. Step 3: Click 'Accept' and give it a moment to load. Step 4: 4 random digit appears and please call 1-300-88-8228 to inform the 4 random digit to the customer service representative. Remote support that you can count on. No downtime. Ricoh improves workplaces using innovative technologies & services enabling individuals to work smarter. Now, more than ever before, customer environments are changing. Now with smart and mobile devices permeating the workplace, and with up to four generations working side-by-side in the same office, working styles are changing. Each generation works differently and demand and expects new requirements. Cloud computing and remote office workers, make working anyplace, anytime and anywhere a reality. These are impacting companies across the globe, and Ricoh’s Workstyle Innovation Technology aims to help customers address these changing needs and be one step ahead of these trends. 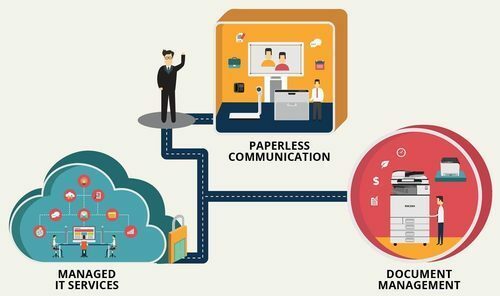 We offer cost effective and seamless technological integration across Ricoh's MFP and Printers, IT Solutions and Cloud Computing to meet our customers' needs.  This improves our customers' business processes by streamlining their shared resources and boosting efficiencies. By identifying hidden office expenses, we are able to provide industry-specific solutions that enable our customers to maximise productivity and minimise costs. As a Japanese company, we trust Japanese brands. During the evaluation period where we look at different solutions for our needs, we found that Ricoh’s solutions matched us the most.  Because we used Ricoh’s one-stop solution, we are able to become more productive. We are able to carry out heavy-duty works which we previously were not able to. Ricoh consistently outperforms the competition. Always delivering outstanding products and services to meet the expectations of our customers and society. Copyright © 2018 Ricoh (Malaysia) Sdn Bhd.